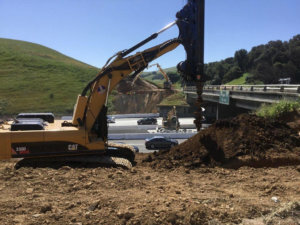 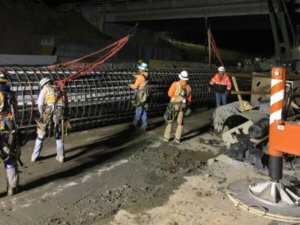 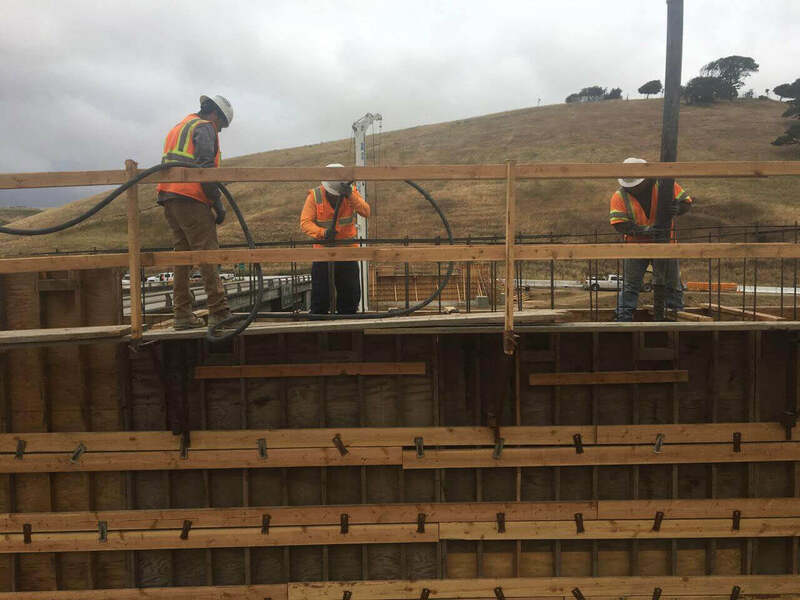 The I-680 Express Lanes Project is the next phase of the Express Lanes improvements. 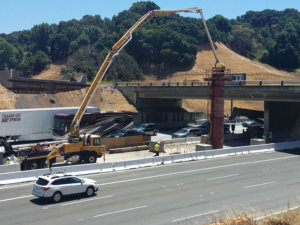 It is designed to add a new Express Lane in the Eastbound direction. 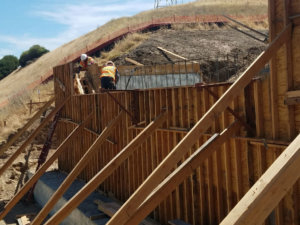 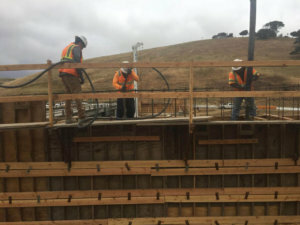 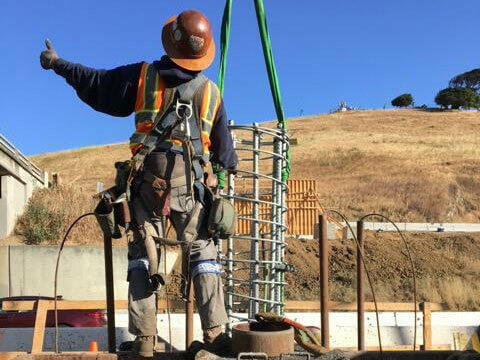 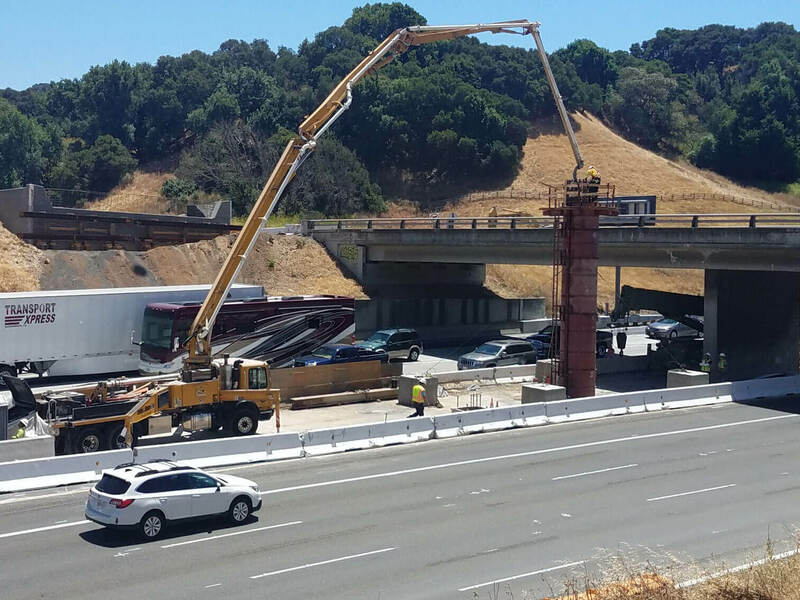 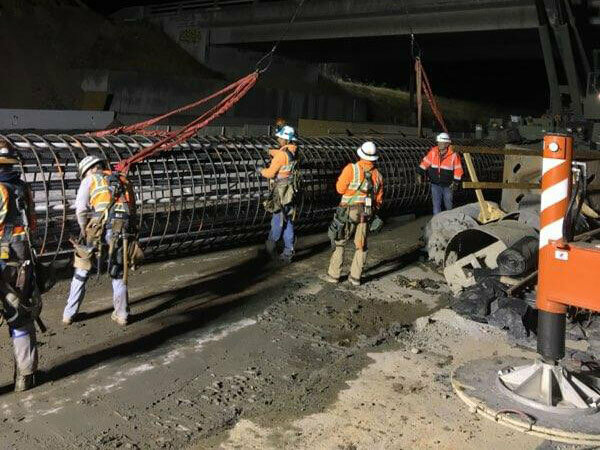 Our work involves over 10,000’ of new Structural Concrete Retaining Walls, a Cast-In-Place, Post-Tensioned Box Girder Bridge Demolition and Replacement, a Precast, Pre-stressed Bridge Widening, Various Seismic Improvements, and over 5000’ of Concrete Barrier Rail.